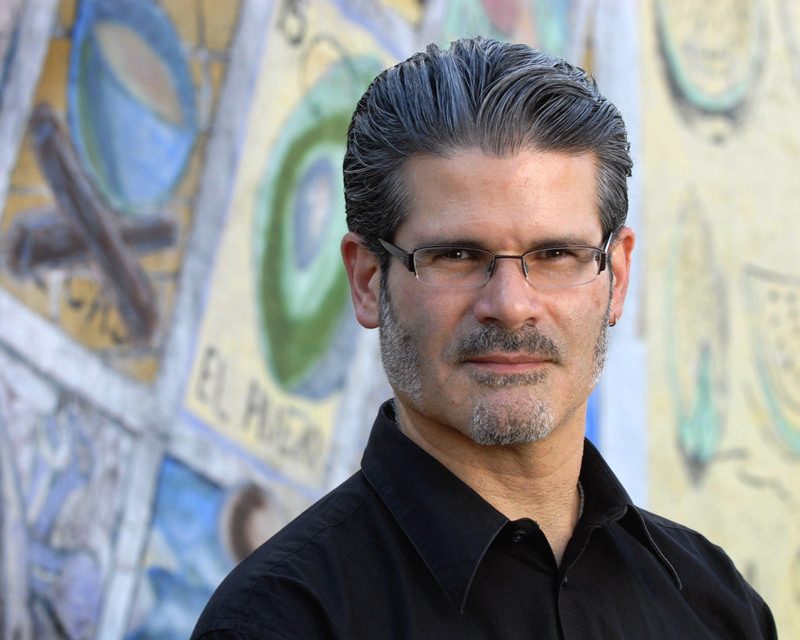 Roberto Tejada, associate professor of art history at the University of Texas, Austin; and Chon Noriega, professor in the UCLA Department of Film, Television and Digital Media, will discuss the work of conceptual and multimedia artist Celia Alvarez Muñoz. Muñoz has exhibited widely, most notably in the 1991 Whitney Biennial, and her work draws on family and communal memories to explore her own experiences growing up Catholic and Mexican American on the Texas-Mexico border. 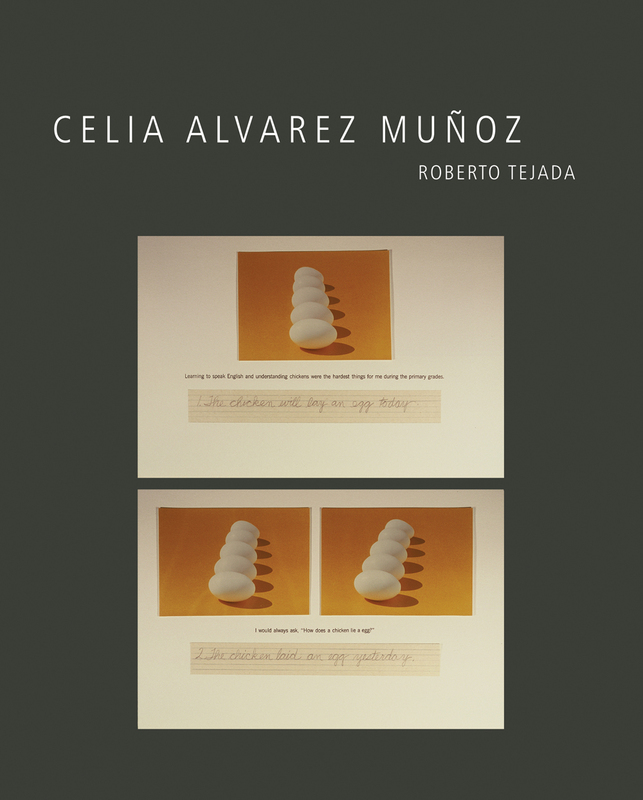 Tejada’s book Celia Alvarez Muñoz is part of A Ver: Revisioning Art History project, a series initiated by the UCLA Chicano Studies Research Center. Noriega is the editor of the A Ver series. A book signing at the Hammer Bookstore will follow the program.